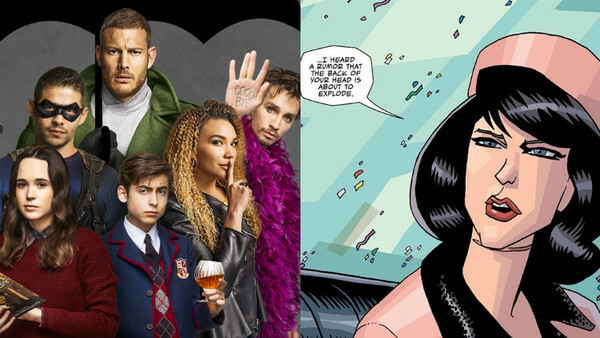 Season 1 of Netflix’s The Umbrella Academy took the world by storm, becoming an early front runner for the best new TV show of 2019. Recently Netflix confirmed that the show would, as expected, be returning for a second season, and fans are already full of ideas as to what that should be. The first season largely followed the first instalment of Gerard Way’s comic, entitled The Apocalypse Suite, but also borrowed slightly from volume two (Dallas) by focussing on Klaus in Vietnam. It’s looking like Season 2 will therefore revolve more around the Dallas storyline, but involve some of volume three’s Hotel Oblivion, as well as adding some new flavour of its own. We’ll see more character development, some new locations, and the resolution of the finale, The White Violin. However, obvious things like ‘what happens next’ have been left out here, because it’s clear that those things will follow next year. Instead, it’s the finer details of the plot and character arcs that we’re looking at here. 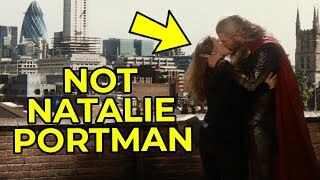 Either by building off what was established in Season 1 or by using the better parts of the Dallas storyline, these are the things that must happen in Season 2.